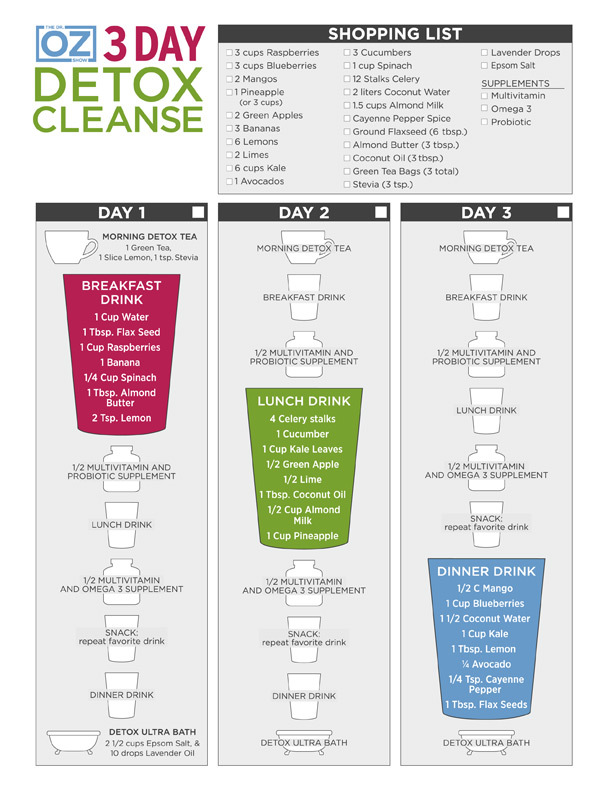 To Detox or Not? This is a questions we sometimes ask ourselves and we're never quite sure what the answer is until we read about detoxing and cleansing diets and the reviews, then we run the other way eating a loaf of bread. OK maybe I eat the loaf of bread, what?!? I love bread, I wont lie. ANYWAY, I recently had a good friend visiting from out of town and anytime I have company I already know that we are on vacation together and I don't exactly hold back on what I want to eat. Mainly the ice cream, desserts, and breads they love to pile in front of your face at Italian restaurants. Warm Italian bread dipped in olive oil...mmmm yum! Because of all these treats and the fact that I try not to teach many of my classes during my staycation I feel like I put on a few pounds, mostly water of course, right? No? After she left I realize things weren't fitting right. I felt sluggish, tired, and weak. The gloomy Virginia weather was really no motivation for me to move either. So I decided to join another friend who happened to be on day one of the Dr. Oz Detox Cleanse. It's a three day program in which you drink three shakes a day, lots of water, green tea, and take your vitamins, etc... Three days? I can do three days. Note, I'm not a huge pusher of long detox programs. I think our bodies need all food groups, once in a while we over indulge and it doesn't hurt to get things cleaned up and get ourselves on a clean eating routine again. I bought all my goodies, many of them I already had on hand and started the next day, Tuesday. Morning tea with lemon was great, morning breakfast shake was good and filling, almost too much. Lunch time shake, not so great. It was like drinking a blended salad. It might help if I had a really great blender that could pulverize the ingredients and make everything really smooth but I don't and have no intentions of buying one. I drank my shake, again it was too much, I only drank 16 oz, barely. The rest of the day was fine, had another breakfast shake for a mid afternoon snack and then my dinner shake wasn't bad at all. I slept great, woke feeling energized and ready for the day. Unfortunately I didn't have enough energy to get a good workout but that's par for the course. It's expected during any detox plan. Day two. I started fine but I had to teach two classes again on this day so I had a cup of coffee mid morning, there's no way I'm giving that up. It's the only cup I ever have, one a day. Again, I felt tired and with little energy to teach my Spin class so I drank a cup of coconut water to help replenish what I lost during the first class. Then it came time for my lunch shake... again, not appreciating drinking my salad. By mid afternoon I was craving something, not even sure what but I decided instead of blending my food I would just eat it, so I did and that felt much, much better. By dinner I really just wanted to eat food. I had of my dinner shake and ate 1/2 the portion of my meal which was baked chicken, spinach salad, a little pasta. I felt satisfied. Needless to say, day three will not be taking place. I did have a shake but I added protein and a yogurt, left out the lemon juice and it was delicious and filling. I will EAT my midday shake instead of drinking it and I will have a normal dinner. I'm sure I will continue to lose those extra pounds I've been working on just because I'm staying away from the cheese, crackers, wine, and freshly baked bread. Not that I wont have those again, but I don't need to have appetizers and wine every night before dinner, I can reserve that for special occasions or the weekend. Final thoughts on this detox cleanse: Aside from not appreciating the lunch shake, I feel like it did reset my habits to eating for fuel and not just for pleasure. I have to be able to maintain a certain level of energy to teach my classes, to run my runs, and to keep up with my kids, and for that I need to eat to fuel my body with all the right foods. I lost a total of 4 lbs this week and a few inches but let me be clear, it was all water not body fat. Don't go thinking that you're going to lose a ton of body fat in one week just detoxing. You will however, feel better, less bloated and less fatigued. I may not have had the energy to teach two classes in one day, I mean who does, but I felt great otherwise. Thoughts on nutrition: Moderation is Key. Measure your food if you must so you know what your portion should look like, eat lots of veggies, and drink lots of water. Stop looking at the numbers and start eating to fuel your body with good clean food. 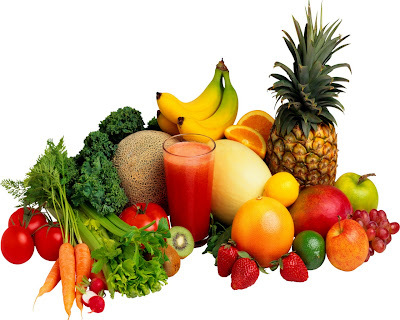 "Food is the big ticket to good health. If you eat garbage, your body will show it. If you eat whole, healthy and fresh foods, your body, skin and soul will glow with health that gives you endless energy." If you want to read a little more on how to start eating clean, visit the Gracious Pantry for some really great tips. 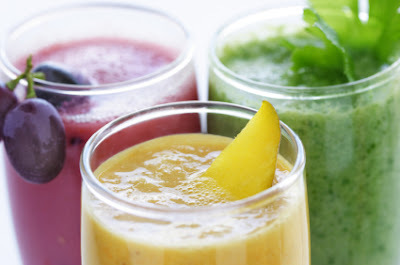 Have you tried any detox diets? What are your thoughts and experiences?